Tokyo, Japan. July 10. 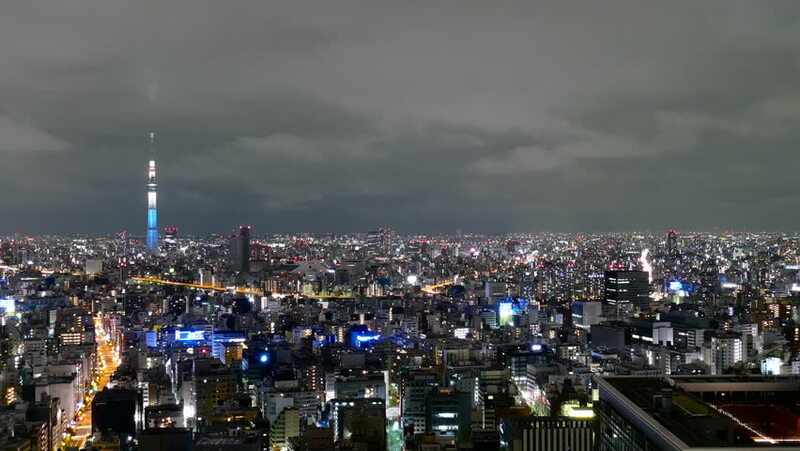 Wide motion(pan) timelapse shot of Tokyo Skytree and surrounding city lights from a high observatory. 4k00:154K time lapse footage of San Francisco Cityscape. 4k00:08Aerial drone shot of sunrise in Istanbul, Turkie. From above, city centre, downtown. European part of the city, historical place. Bosphorus.